Before the 'Anglia remix' was created, which spawned the hit single version of 'Catch me' by Marsha Raven, she released the track without the sound effect of Big Ben in it. This 12" single is the extended version of the original single version, and it features no clocks whatsoever. Without that, it loses a lot of its appeal although it's still a very danceable track. 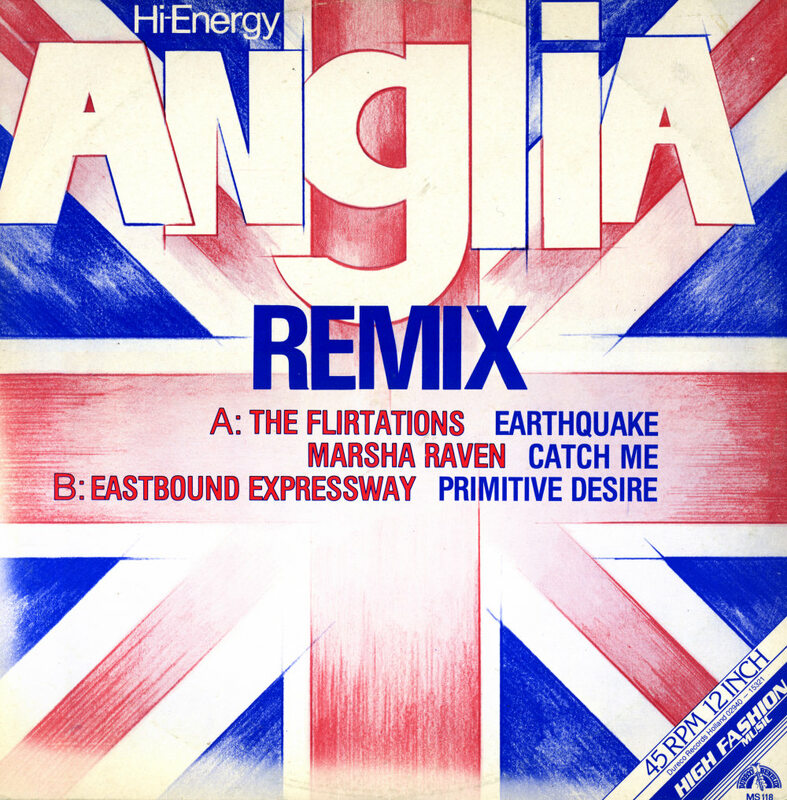 In 1984, Dutch DJ Rutger Kroese created the Anglia Remix, a medley of two songs with sounds of Big Ben. 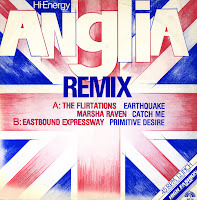 The two songs that were used were 'Earthquake' by the Flirtations and 'Catch me' by Marsha Raven. The latter had been released unsuccessfully earlier that year, but this remix gave it a new lease of life. An edited version of this remix would be released as a single and give Marsha Raven a top 10 hit in the Netherlands. Meanwhile, this full length remix became quite sought after. 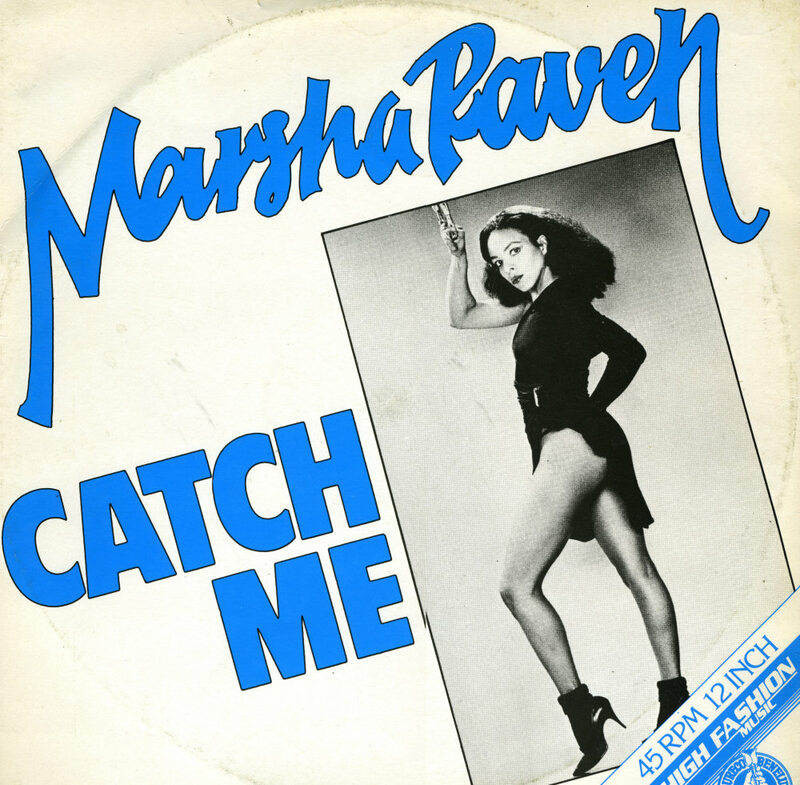 Marsha Raven recorded 'Catch me' in 1983. It was originally released as a simple dance song but it didn't hit the charts. It was remixed in 1984. This version featured a recording of London's Big Ben. In this version, the track became a hit in the Netherlands, peaking at number 4. It is quite remarkable that this single did not chart in the UK.